discuss their current single, Takes So Long, and whether they will follow it with more material; what the scene is like in Belfast right now; if they have any gigs lined up in the diary – which artists they are inspired by and draw guidance from. I learn what their live set consists of and which new artists we need to back; which musical memories stick in their mind; what they want to achieve before the end of the year; the advice they’d give to upcoming musicians – the guys end the interview by selecting some awesome songs. Hi, Music Musings and Such. Thanks for having us. ABQ are all, collectively, in good shape. We have all recently all moved to new digs so we have spent this week settling in and rehearsing for a stripped back gig we have coming up. We are Albuquerque - or ‘ABQ’ for short. We are Paul, Adam; Kit and James: four Irish fellas living in London playing music together. Our sound is full-frontal Indie-Pop. Vocals with an Irish twang; stick-in-your-head melodies, anthemic guitar riffs and a pumping rhythm section. It all comes together for an energetic and genuine live show. 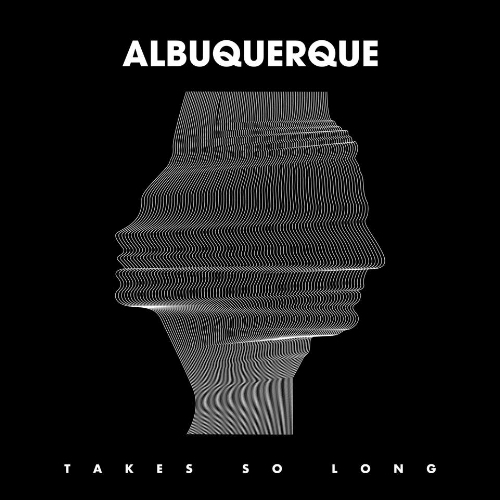 Takes So Long is your current single. Can you talk about its background and inception? The song came from the frustration that most people feel at some point in their lives that the good things are taking a little longer to appear. This, I think, can lead to the temptation to just cash in and accept where you’re at; so we wrote this song as an anthem for those who keep on moving forwards - to champion that person who is constantly told that it’ll never happen. Is there going to be more material coming from you guys this year? Yeah. We have more songs in the pipeline to be released in the near-future; the first of which is a song that anyone who has been to an ABQ gig will have heard: it’s called Edge of the Earth and has been a personal favourite of mine for a while now. What is the scene like in Belfast? Is it easy to get gigs? 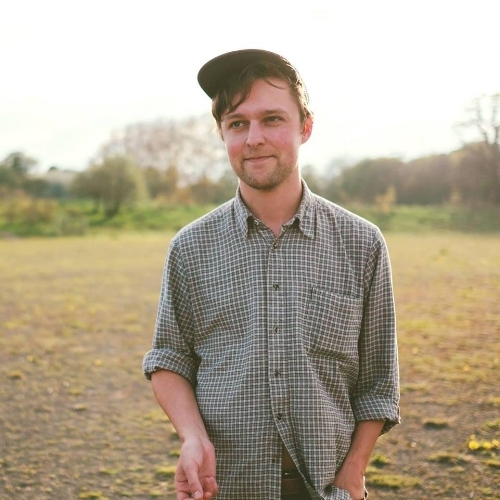 It’s extremely difficult to break out of the Belfast music scene. It’s a small city with funding and opportunities hard to come by. It’s very difficult to get over to the mainland U.K. to play shows and promote yourself. In that sense, Belfast definitely gets overlooked and it’s one of the reasons we decided to relocate. In terms of sounds and influences; which artists inspire you most? We’re a pretty varied bunch in terms of personal influences but, when it comes to ABQ; I think we’re pretty much uniform in our aspirations. We love the energy and production of bands like Imagine Dragons and Twenty One Pilots: they’re constantly surprising and changing with their sound and it makes them exciting bands to follow. 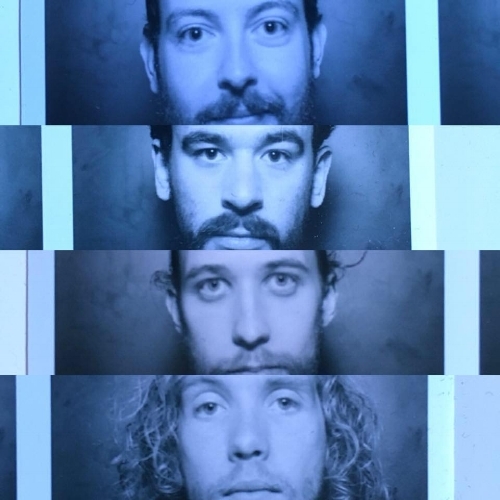 We also have a huge love for Irish bands like The Frames, Bell X1 (and) And So I Watch You From Afar, which we listened to a lot growing up and helped shape the music we make. We’re doing a show with Sofar Sounds in London on 19th June and, following that, we’re in the midst of sorting out our next U.K. tour for autumn (to coincide with our next single). I can’t share any details just yet but, if you keep an eye out on our socials over the next month or two, there will be a lot more details coming. In terms of your live set; what might we expect if we come and see you play? The goal we set ourselves is a ‘stadium-esque’ show, no matter the venue size. Whether we’re playing the O2 or a flat stage in a day-lit pub, we will treat it exactly the same. Our songs are anthemic: they’re easy to sing along to, even if you’ve never heard them before, and they pack a bit of a punch. 2018 is a foundational year for us where we want to elbow our way into the U.K. music scene and create a bit of a buzz for ourselves; releasing our first couple of singles and playing as many shows as we can whilst still being patient and choosing the right opportunities for the band. My favourite memory is the time we spent at Rockfield Recording Studios in Monmouth - especially the late-night sessions; sitting in this beautiful incredibly historic studio, writing and recording with my best mates; having a few beers and playing a piano Freddie Mercury had frequently used…can’t get better than that. For me (Adam), touring with The Rocket Summer last winter was cool. It was our first proper tour together and, with a bit of luck, we started with a biggie; getting to play some really nice venues around the UK. Finishing the tour in O2 Islington was a treat. Kit: Playing The Great Escape in Brighton this year was a real highlight for me. I had always heard of amazing bands going there every year; so, to get the invite for 2018 and play three great shows over three days by the sea?! Incredible! Mine (James) is a recent memory of playing this year’s Great Escape in Brighton. Usually, with any gig, there will be a great deal of sitting around and waiting to be done for soundchecks or doors to open. With the nature of The Great Escape, this was not the case: we were able to play a few shows and (be constantly) spoilt for choice with who we could go and watch next. Just because their music has been with me my entire life, I’d have to personally choose Radiohead or Thom Yorke to answer the question more appropriately…I think that would be an unforgettable experience. For our rider, I’d have to insist on burritos being shipped directly from Boojum in Belfast. Since moving to London, I’ve yet to find a burrito to rival them - and then we’d have a selection of Brew Dog drinks on-tap. There would also have to be a Nintendo Switch and a copy of Mario Kart. That’s a deal-breaker. The most important advice ever imparted to me in this industry was to learn how to be patient. If you can master that and apply it to situations which may feel very exciting, it can save you from rushing into the wrong deal, wrong team and any other number of bad calls. A bit of patience in order for the right people or time to be found is essential. That being said; this isn’t something that can easily be learnt if it doesn’t come naturally. We will stick to our roots and champion a few artists with an Irish background who are creating some really nice music right now. 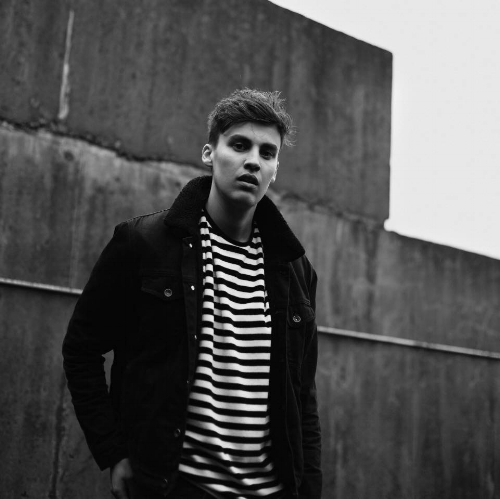 Joshua Burnside, who released a debut album last year, is receiving some well-deserved acclaim. He is one of the best lyricists we know. JC Stewart, with his devilishly silky Pop vocals...and Blue Americans, who are full of style and creating some ultra on point, minimal Electronic-Pop. I read a lot. I feel a bit off if I don’t have a good book to read. Same goes for comics and graphic novels. I also swim a lot. Makes me sound a bit like a dad on holiday: “A good book to read by the pool” but, in all honesty, that sounds incredible.